One of your largest WEALTH BUILDING tools you have is your monthly income. When you don’t plan how your paycheck will work for you, you can adversly limit your ability to save, plan, or reach your financial goals. 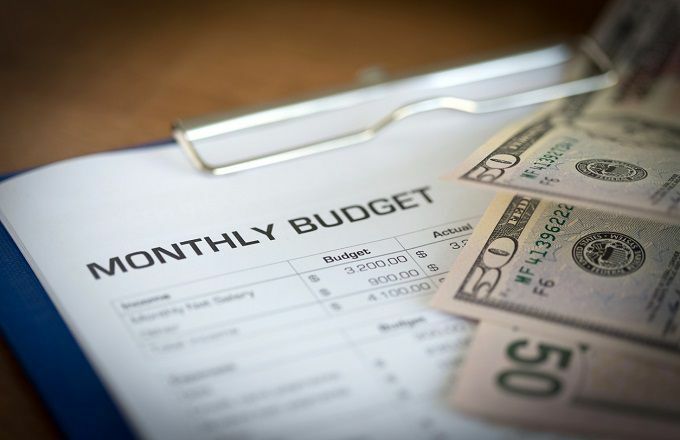 The Dreaded ‘B’ Word – BUDGET! Some do a budget; but few do them correctly. Most people write some things down on a piece of paper and scratch their head at the end of the month wondering why nothing added up. That’s because they are not doing an every dollar budget. Every dollar, every month needs to be planned before the month begins. For my cops, think about that operation plan you must do before you run a search warrant. That is your “write it down” phase of budgeting. After the search warrant is done and you come back to the station, what do you have to do now? That’s right, the after action report. A BUDGET is one of the first ways to discover where you are potentially wasting money. Seeing the dollars on paper may shock you, but once you find out where those areas of waste are, you will see the items you likely need to work on in order to start turning your budget around and start making your money work harder for you. Want to learn step by step how to create a true every dollar budget. Sign up for Budgeting 101 from fellow cop and Ramsey master financial coach Jason Hoschouer aka “motorcop”. Enter Texas and get a 25% discount on the Budgeting 101 Course!